Grant Paynter (Ottawa General Manager), Jordi Wills (Perth General Manager), and Warren Whitley (Fleet Manager) of Wills Transfer had the privilege to attend the Ottawa West Grand Opening of Tallman Group. 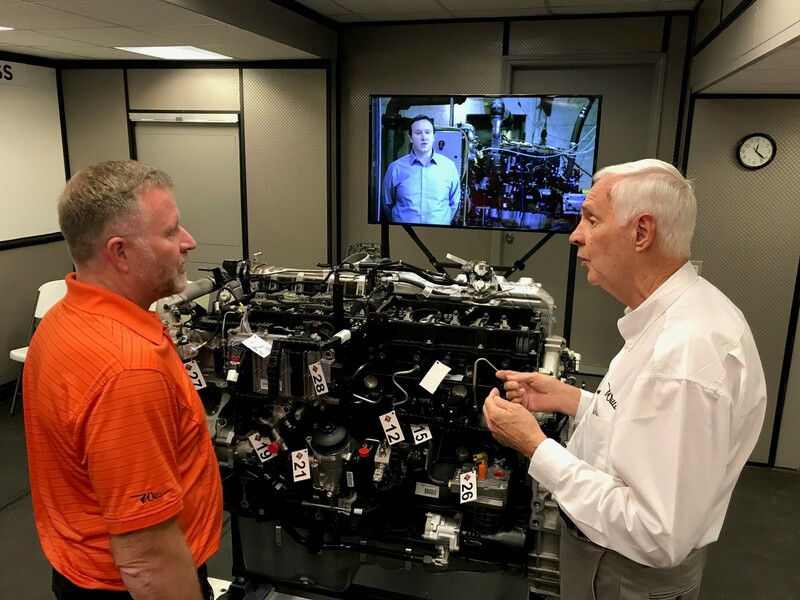 Warren Whitley explains that the “new LT series tractors with the longer hood allows for more of the engine open for inspection and service and reduces the size of the dog house in the cab making it more driver friendly. The A26 engine that was on display shows a lot of promise with many of the previous engine issues corrected to reduce maintenance expense”. With the majority of our fleet being International, Wills Transfer will be following the results of the new products for future consideration. 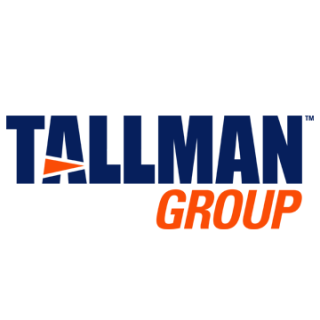 Tallman Group is a very reputable, family company and focuses on service and convenience to minimize down time.